It is hard to believe after a long winter and an unpredictable spring that summer has arrived! Remember it was April 15 we got that big storm that shut down most schools and churches for a few days?! As the temperatures climb, we head outdoors and try to fit an entire year’s worth of outdoor living into three months! We try to fit so much into a day or a week that the time flies by and before we know it, we are sending the kids back to school and we are closing the windows and turning on the furnace as autumn surrounds us with its hint of the coming snow. Where does the time go? Each day we are given many blessings. Some of these we cherish and some we barely notice, but all of them help to make our lives blessed. Each day we are given a chance to grow deeper in our relationship with our Lord. Do you make the time in a busy summer day or week to spend time with God, as well as your summer activities? At the end of the season, do you have fond memories of vacations, or an empty place where God could have been? It is so easy to forget God as you play with the kids, sail on the lake, or hike the trail. Making the preparations for these activities takes time and energy. Speaking with God takes time and energy as well. Will you devote sufficient time and energy to God this summer? Are you spiritually fit and trim or a bit flabby around the edges? Invite God along with you on your next trip (God is coming along with you whether you have invited him or not). Place God in your life this summer and experience the beauty and peace of wholeness with the Creator. Our sympathies and prayers go out to the families of Sandy Hammerschmidt, Joyce Goeldi and Patricia Ploeckelmann. These beloved members passed away this past month. In the midst of our grieving, let us remember they have gone to be in glory with Jesus Christ our Lord and Savior. Clear your calendars and get ready for an afternoon and evening of fun. Wednesday, July 11, is our Ice Cream Social Supper event. Once again, we will be serving delicious sandwiches, desserts and ICE CREAM! Bring the family and dine-in or stop by our take-out booth; either way, have a wonderful summer day. Thanks to Joan and Ruth for co-chairing, along with many volunteers that make this an annual community event! We have heard the recent reports and seen the images of immigrant children along the U.S. border having been removed from the care of their parents. We have heard political and religious arguments meant to justify the actions of the government policy for separating parents and children. How does a person of faith reach a decision to support or oppose such actions? Few of us can recite all the applicable verses that might be relevant, but don’t throw your hands up and admit defeat. You have heard enough sermons, read enough of the Bible and attended plenty of Sunday School classes to be able to form an opinion without being able to recite a specific verse. When a person quotes a Bible verse and then says "that is what God has to say about that issue," please ask yourself if that one verse is the only time the Bible addresses the issue? Most likely there are other places in the Bible that also shed light upon the issue at hand. A more reliable way of discovering what the Bible has to say about something is not a single verse but the over-arching message of stories. Jesus taught by telling stories. What do those stories say to us? When forming an opinion, please don’t think you have to have an immediate answer to all your questions. 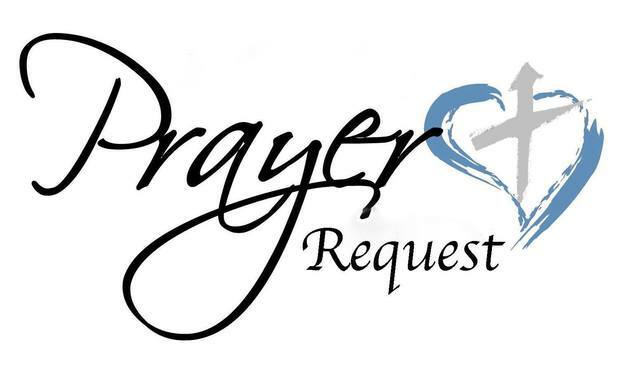 Prayer, study, asking other Christians, asking your pastor all take time. Do not be afraid to ask questions, none of us have all the answers. I pray these few thoughts are helpful as you watch and read the news. If you have questions or want to know more about how your faith can inform decisions, please talk with me. 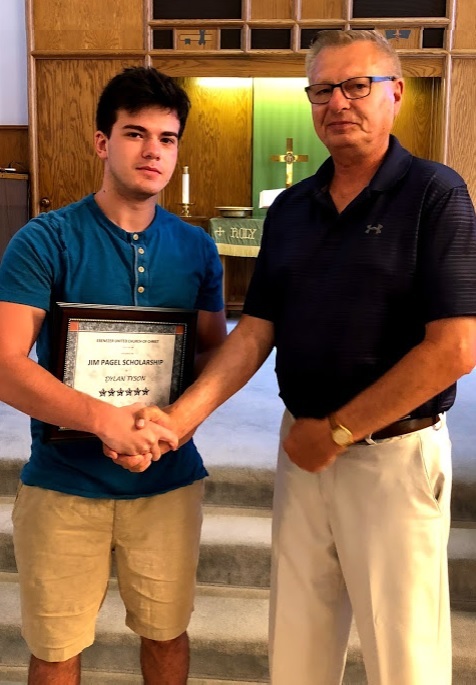 Congratulations to Dylan Tyson who was awarded the Jim Pagel Memorial Scholarship during worship on June 24! Thank you to the Pagel family for keeping this scholarship going as a wonderful tribute to Jim. Dylan was the 18th recipient of this scholarship. High School students: remember this is available to any Ebenezer high school graduate who is continuing their education. They need not be enrolled only in a 4-year program. For several years there were no applicants, what a missed opportunity for anyone continuing their education! 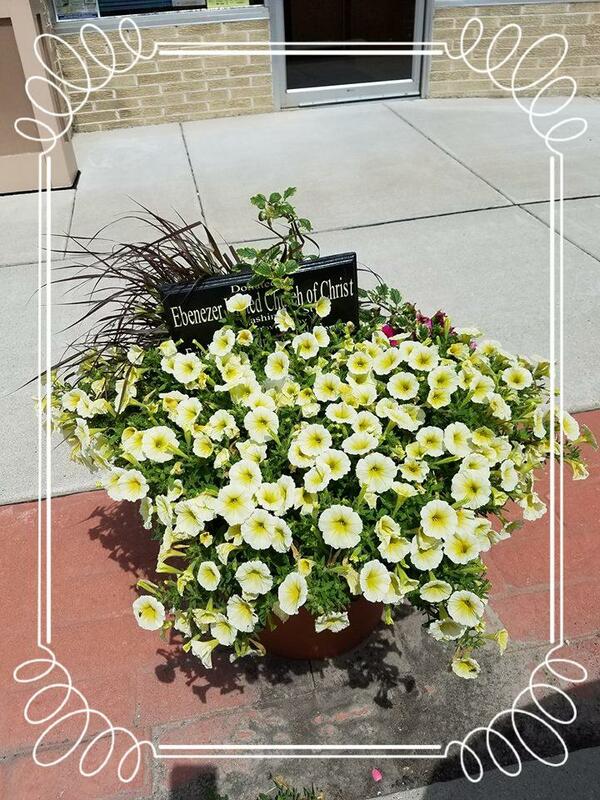 Thank you to the Evangelism Committee for once again sprucing up the local businesses with the flower pots; they are greatly appreciated! We are almost halfway through the Shared Ministry trial period. Please spend some time reflecting on how things are going, questions you may have, or ideas to make it better, and share those thoughts with me at church, phone or by email. You may also reach out to Ken Lisowe, Karen Cmejla or Pastor Mike. This is an important time in the church and we want to have your voices heard!! The Ice Cream Social Supper is Wednesday, July 11 , from 4:00 - 7:00 p.m., in the air-conditioned Fellowship Hall. Carry-outs are available from 4:00 - 6:30 p.m. in the garage. Menu is pulled pork (with or without sauerkraut) and grilled chicken breast sandwiches, German potato salad, coleslaw, calico beans, homemade pies, ice cream, and beverages. If you wish to make a donation to the Ice Cream Social Supper, please make checks payable to: Ebenezer Women’s Guild. Donations can be dropped off in the church office or be given to any Guild officer: Diane Sattler, Ruth Aebischer, JoAnn Lakin, or Barb Pautz. 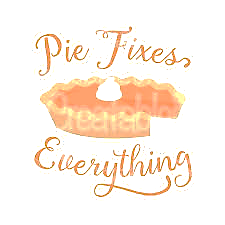 Pie Bakers: The Fellowship Hall doors will be open by 6:00 a.m. on July 11 if you want to drop your pies off before you go to work. We ask that everyone please try to get their pies to church by 1:00 p.m. It’s also very important that we know how many pies we will be getting so if you haven’t returned your postcard yet, please do so by June 29. This year we will again be putting out the street signs we had printed last year. If you live on a busy street and are willing to put one on your lawn, please let Joan or Ruth know. The Women’s Guild would like to thank everyone who helps on July 11; bakes a pie(s), donates cash, or attends the Ice Cream Social Supper - it is very much appreciated! Please join us and bring along family, friends, neighbors, etc., on July 11 for food and fellowship. All are welcome! Hopefully, you have submitted a list of your favorite hymns to be included in the sing-alongs that will precede July worship services (begin about 8:30). Paper slips were included in the bulletins on June 17 and June 24 for members to write their favorite hymns and place in the offering plates. Suggestions may continue to be made all during July. Remember, they may be from the hymnal or just old or new favorite selections. We thank Michael Bratz for playing the prelude on June 24. We’ll look forward to hearing him again. 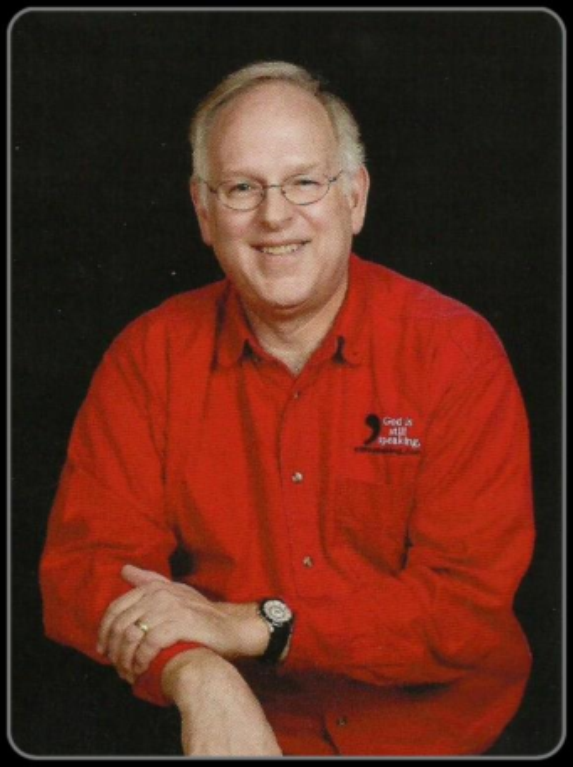 On July 15, Mark Shubert will participate in worship with various instrumental recorders. The recorder was an early form of a flute and comes in various sizes. He will offer special music but also accompany hymn singing. Ebenezer Brass handbell choir was warmly received when they rang at Peace UCC in Brillion on June 10. Despite all the extra effort, it is rewarding to share all their dedicated practicing. As was noted in last month’s Eagle, Claudia Brown and Karen Cmejla will be attending the Handbell Musicians of America National Seminar in Grand Rapids, Michigan July 14 – 21. It is anticipated to be an ambitious, informative adventure. Claudia will be part of the Distinctly Teen group that will do a concert on Saturday, July 21. Karen has some very ‘challenging’ sessions that will certainly expand her ringing skills. We wish them well and perhaps can hear about their ‘adventure’ in next month’s Eagle! A special tribute needs to go out to Joyce Goeldi upon her passing on June 3. Joyce was a vibrant member of the Chancel Choir for many years where she enjoyed singing duets in addition to the Choir. She enjoyed the many years she rang and travelled with the handbell choir. Her joyful energy was a positive addition to both groups. It was always uplifting when her and her family (son, Jeff, wife Deb and children) attended worship, as they formed their own ‘choir’ – soprano, alto, (Joyce sometimes sang tenor) and bass. May Joyce’s spirit sing/ring on! The meeting of the Ebenezer Church Council was called to order at 5:37 p.m. by Kelly Brown. Kelly Brown, Colleen Marx, Kari Meyers, Vern Gasch, Jamie Plate, Dale Hintz, Pastor Mike and Andy Hofmeister. The May 2018 meeting minutes were previously approved via email. Our May revenue was $9,706.11 Our May expenditures were $10,047.99. The Equity as of May 31 st was $85,334.46. Our balance as of May 31 st was $285,336.36. Our stocks went up to $29,838.01. Kari Meyers made a motion to accept May’s financial reports. Dale Hintz seconded. The motion carried. Dale Hintz made a motion to accept the June bill list. Vern Gasch seconded. The motion carried. Attendance each Sunday is an average of 82 persons. Giving is an average of $2,093.00/week. Pastor Mike will be on vacation July 2 nd through July 5 th . Christian Education and Music: Special Thanks to Don and Diane Sattler for the Father’s Day gifts. 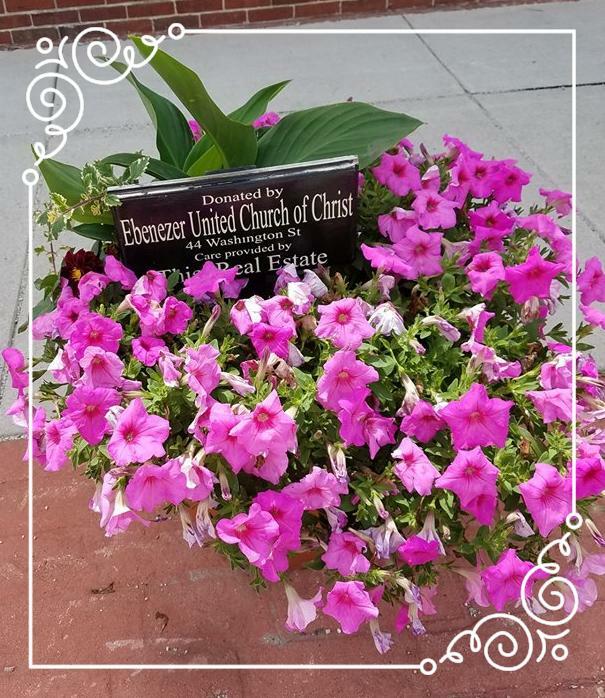 Evangelism: Flower pots are at 15 businesses in the community. Property: Annual walk through of the parsonage will be in June or July. Church Security: The council has contacted some companies for quotes. Shared ministry: Ken Lisowe and Karen Cmejla have volunteered to be on the oversight committee. Please contact them or any council member with any questions or concerns. There was a joint meeting on June 25, 2018, to discuss the ministry progress. St. Johns proposed a joint event or picnic to bring both congregations together. Please contact a council member if you have any ideas. Happy Hour Lease Renewal: All copies have been signed, sent and filed. Lay Minister pay: Was discussed and paid. Painting the inside of church: There was damage to a wall in the church from a leaking air conditioner. This wall will have to be repaired and repainted. It was discovered that the rest of the church should be painted as well. Please contact the council with any bids or donations. A Keurig was purchased for the office and bought with script money. During a recent funeral it was found that we need a wider wheelchair ramp. Please contact council with any ideas. Kari Meyers made the motion to adjourn the meeting. Vern Gasch seconded. Meeting was adjourned at 7 p.m. The church office will be closed on Wednesday, July 4 . 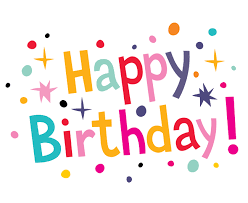 Tuesday, July 3 - 10:00 a.m. - 1:00 p.m.
Thursday, July 5 - 10:00 a.m. - 3:00 p.m. Thank you to our amazing volunteers for helping in the office! 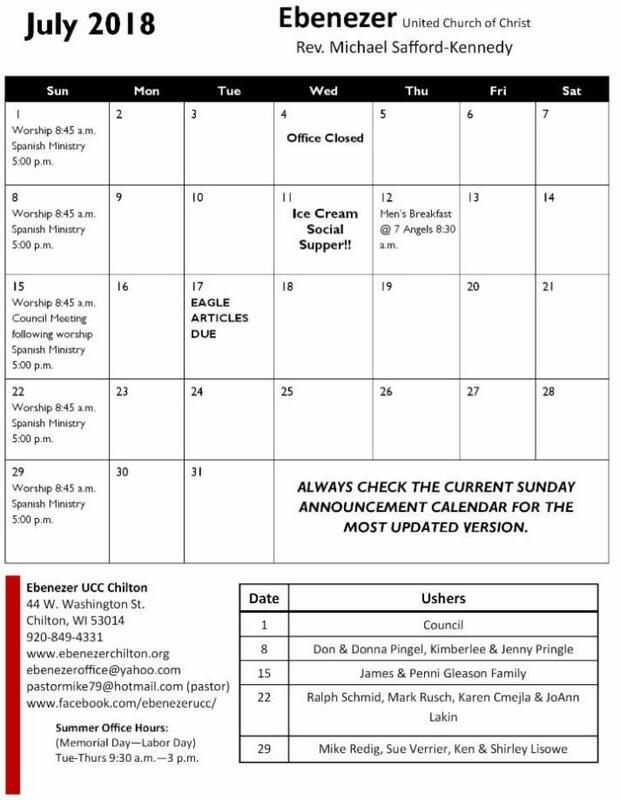 If you have not already done so, make sure to check out all the camps offered through the Pilgrim Center & Moon Beach! Lakeland University has several programs you are welcome to attend this fall. Visit their website for a calendar of upcoming events! Thank you to Don and Diane Sattler for putting together the Father's Day tokens! !